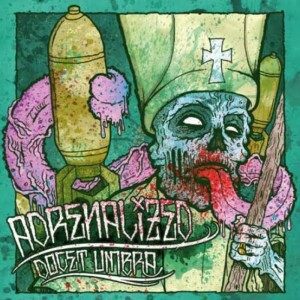 Adrenalized’s “Docet Umbra” on vinyl soon! Good news! Morning Wood Records will release Adrenalized‘s 2010 album “Docet Umbra” for the first time on vinyl along with some of the finest punk rock labels around! The album will be remixed, remastered and is coming out on 300 limited edition 12″ vinyl, including 100 in transparent red. Pre-orders will be coming up in the store soon. Be sure to already blast this amazing record at home! ← Doghouse EP “Dysfunction” out now!